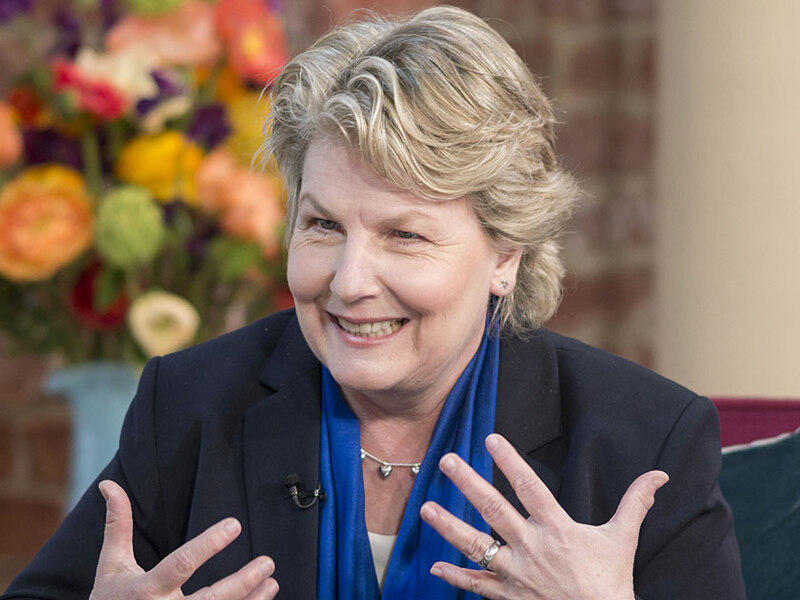 Sandi Toksvig has been appointed as the new presenter of comedy quiz show QI. The writer, comedian and actress shared her exciting news on Twitter after it was revealed that Stephen Fry had decided to step down after more than a decade on the programme. ‘And today’s quite interesting news is that I’ve been announced as the new presenter of Qi,’ Sandi told her 51,167 followers on the social networking site. Clearly convinced that the 57-year-old is perfectly suited to the role, a number of her fans were quick to send kind congratulatory messages. ‘@sanditoksvig huge shoes, both literally and metaphorically… Great news, good luck,’ said one. Sandi – who’s also known for appearing on long-running game show Call My Bluff and radio broadcasts I’m Sorry I Haven’t A Clue and Whose Line Is It Anyway? – has guest-starred on QI many times over the years. Jonathan Creek star Alan Davies, 49, will continue to act as a resident panellist, a position he’s held since 2003. As Stephen, 58, prepares to host his last few episodes, QI creator John Lloyd has spoken out about the significance of Sandy’s new job. ‘Though we are all very sad he’s decided to move on, I am confident that we have found the perfect person to occupy his gigantic shoes,’ QI creator John Lloyd said. 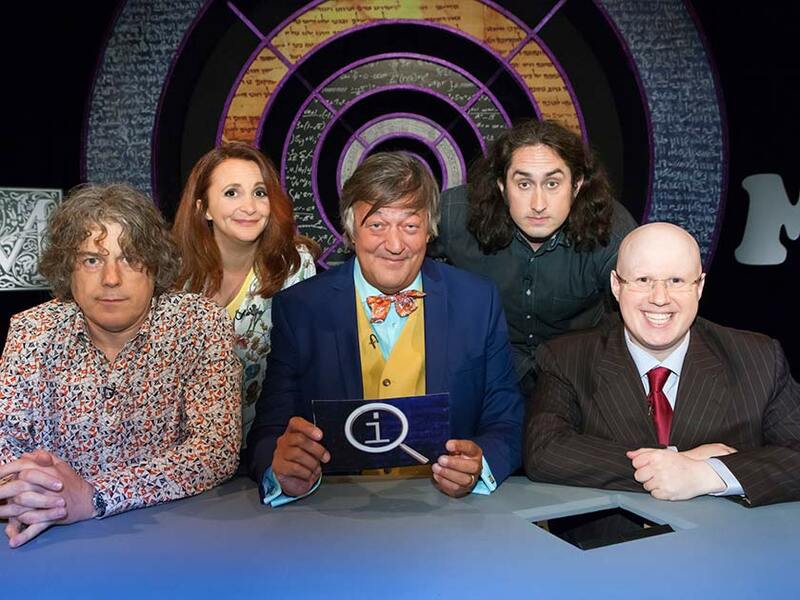 Viewers will be able to watch Sandi making her debut as QI’s first ever chairwoman from early 2016.